PyroCMS is a great content management system and it is easy to host with BUYHTTP. Hosting for your PyroCMS website that just works. We’ll even install PyroCMS for you! We’ll move the existing PyroCMS site! Softaculous auto-installer – Install PyroCMS in just a few clicks. GD support – Needed for many PyroCMS plugins. Zend and Ioncube support – Needed for some PyroCMS plugins. 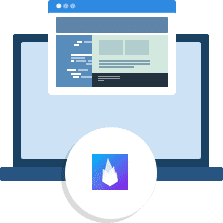 PyroCMS is used by individuals, small & medium-sized businesses, and large organizations worldwide to easily create & build a variety of websites & web-enabled applications. 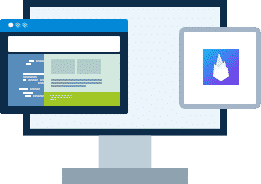 With an ever growing community and a large selection of modules, themes and addons PyroCMS makes it easier than ever to build your website!